Infinity Ward has begun to swing its giant, bloodstained scythe across the undedicated Modern Warfare 2 servers, striking down those stupid enough to try and cheat. This is one of the reasons given by Infinity Ward for moving away from dedicated servers and adopting a peer-to-peer model. At least this justification is one that seems to be sincere. 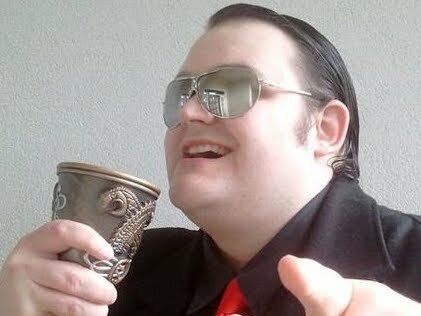 "Top men are on it," claims IW's very own Mouth of Sauron, Robert Bowling. "In fact, the Steam ban hammer is coming down on about 2,500 confirmed MW2 cheaters on PC today." 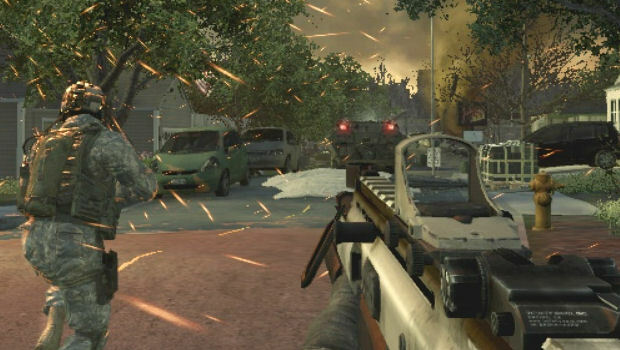 Modern Warfare 2 PC saw a fair number of hacks littering the servers after launch. Unlimited ammo, XP boosts and more were giving sneaky players an edge over their more honest counterparts. Of course, anybody cheating on the IW.net service is clearly some sort of moronic dipsh*t. Seriously, how did anybody not expect to see this coming a mile away?